HACG is revolutionary weight management product designed to support medically supervised calorie-restricted diets. 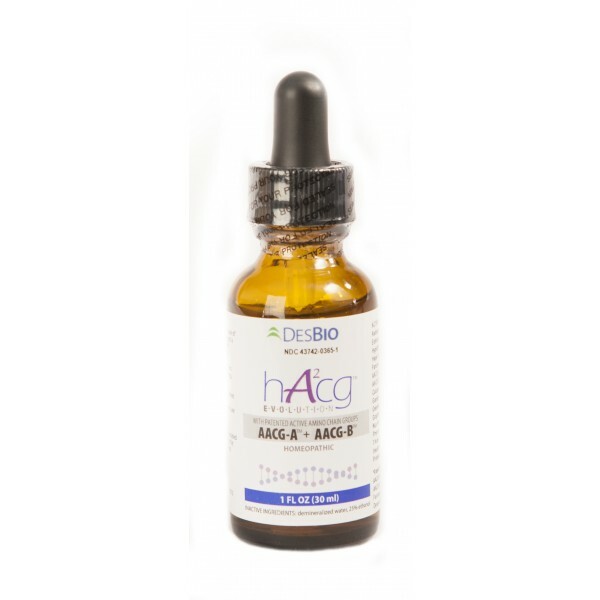 HACG is used for relief of symptoms related to increased appetite, regulation of fat metabolism, headache, and fatigue. Directions: (10) drops under the tongue three to six times per day or as indicated by your healthcare professional.